Nestled in the by lanes of Khar, Vidyarthi Khadi Bhandar may not have a fancy name but it has awesome stuff at reasonable prices. This store is neighbours with Fab India and may get overshadowed by its size, but still manages to stand out thanks to a rustic wooden signboard painted with the store name. It’s in no way inferior to all the brands you get in the malls and we totally dig that. They have elegant Tasar silk dupattas at INR 1,690, kurtas at INR 490 and men's shirts at INR 550. 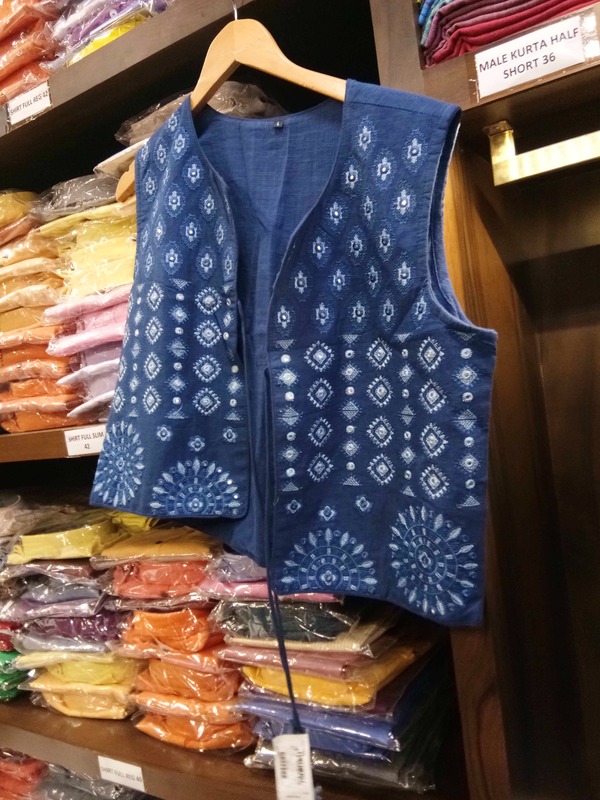 Their men’s collection comprises of shirts, kurtas, smart Nehru jackets and traditional dhotis. Apart from apparel, they also have a collection of home furnishing. The double bed sheets are reasonably priced and you can also buy bright cushion covers to pep up your house with beautiful ethnic block prints. There are three outlets in India - the flagship store in Meerut and two newer additions in Mumbai. A value-for-money brand, Vidyarthi Khadi is comparatively cheaper than larger brands, but offers the same quality. How awesome is that now?